For the first time in WicorMarine Yacht Haven’s history, we will be installing a tidal walkway between the jetty and the deepwater, thereby providing access to a number of deepwater, walk-ashore berths. 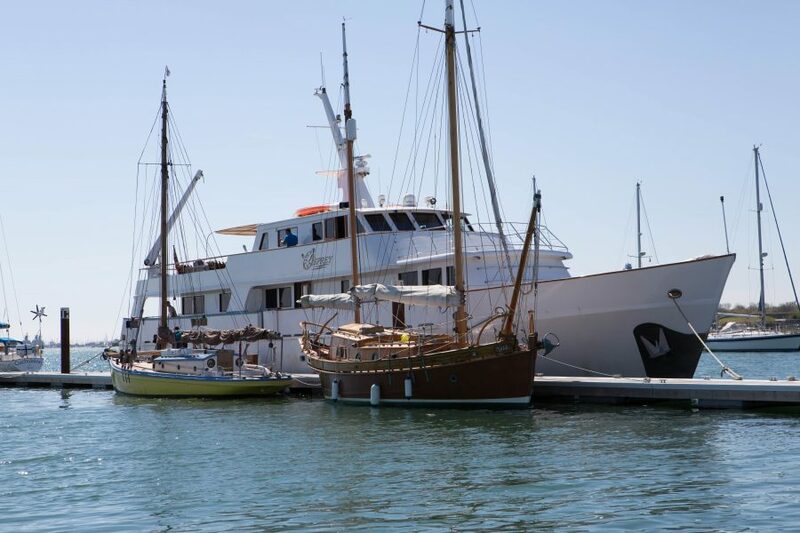 We also hope to install a full-service wash-down facility that will be available for hire by owners wishing to give their vessels a proper cleanup during the season without the need to come out of the water. With access to the deepwater we will also be able to offer valet berthing for existing owners. With minimal notice, we will move your boat to a convenient walk-ashore berth ready for you and your crew to load-up and be away in a fraction of the time. We’ll even fill up fuel & water tanks and make sure you have a full gas cylinder on board if you wish. Next PostTrailer throwback to the old days.